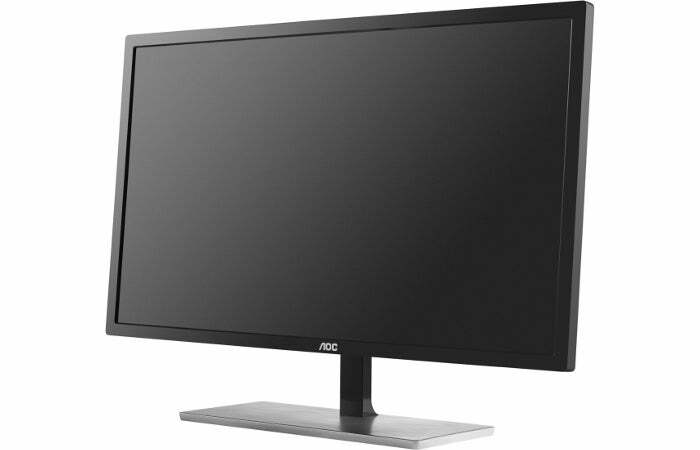 The AOC U2879VF is a popular, affordable monitor for gamers. Last week Best Buy started its Black Friday deals early, and today the retailer's following up with another good deal for gamers. The retailer has a 28-inch AOC 4K FreeSync monitor for $260. That's about $56 cheaper than the next lowest available price, and $40 under Amazon's price of $300 back in October. 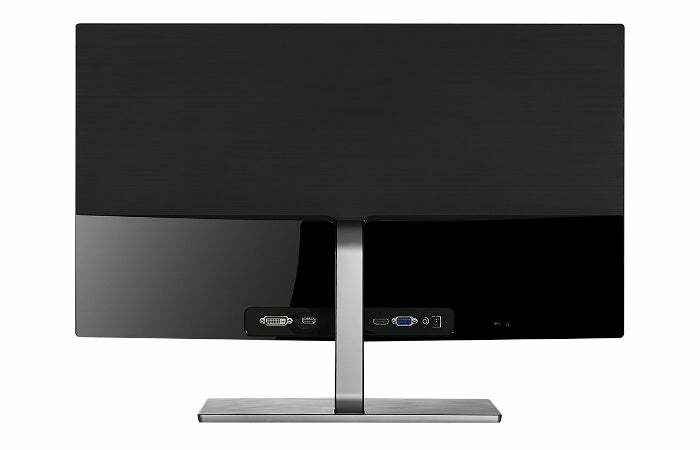 While AOC is not a household brand name, its U2879VF monitor is very highly rated on both Amazon and Best Buy. The display features 3840x2160 resolution, a 1 millisecond response time, 60Hz refresh rate, picture-in-picture mode, and 170- and 160-degree vertical viewing angles. On the back is one DVI-D, one HDMI, one DisplayPort, and a good old VGA port for that retro vibe. For those wondering: It is a TN panel, but feedback from users indicates that its colors improve with proper calibration. As with similar monitors, the best part about this monitor is its FreeSync support, which allows the display to sync its refresh rate with compatible AMD Radeon graphics cards. This reduces screen tearing and image stutter for a smoother visual experience during gaming.